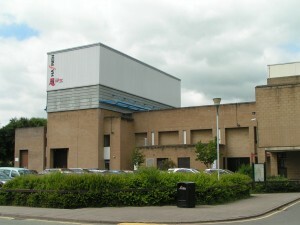 The annual Representative session of Synod meets at Theatr Hafren in Newtown, Powys from 10-4pm on Saturday 16th September. 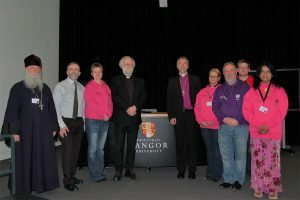 Representatives from Circuits across Wales will have the chance to welcome newcomers to Synod, hear reports from Conference, receive a presentation from the Cinnamon Network and share good news stories from Circuits. We shall be joined by young members attending the Youth Forum and hearing about the recent return visit of the Youth Exchange with Jamaica. 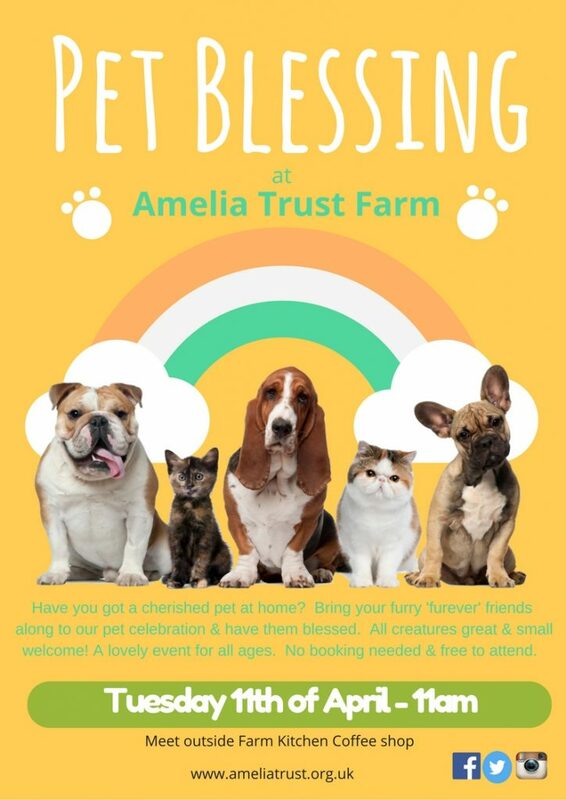 We trust this will be an enjoyable and inspirational day for all involved, and if you wish to find out more, please contact your local Minister or Circuit representatives. This entry was posted in News on September 7, 2017 by Lisa Medina. For those who rise early, the Synod Chair Rev. Dr. Stephen Wigley will be leading Radio 4’s Prayer for the Day at 5.43am for the week 3 – 9th June. This entry was posted in News on June 3, 2017 by Lisa Medina. 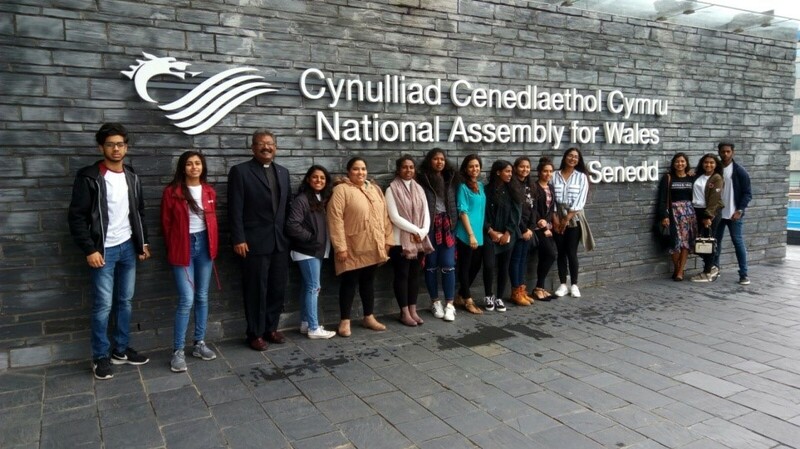 A group of 14 young adults from Urdu Fellowships, Wales were given the opportunity to visit the National Assembly for Wales. This tour was planned and arranged by Rev. Irfan John, the Synod Enabler Culturally Diverse Congregations Wales. The goal of this tour was to make young adults more aware of the importance of government and politics in our daily lives. 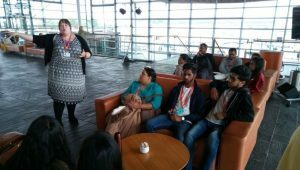 It was also to educate them of their rights and responsibilities as citizens of Wales and how they can get involved too. 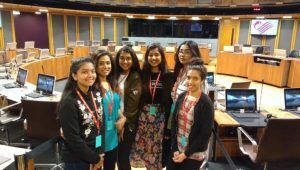 They learnt about the roles of Assembly Members and were given a tour of the chamber. Well done to Rev. 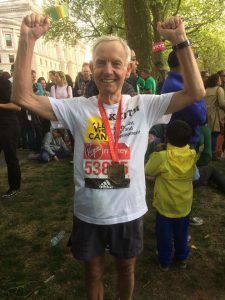 Keith Tewkesbury for running 26.2 miles to raise all important funds for ‘All We Can‘ in the London Marathon last Sunday – amazing! It is not too late to help Keith and ‘All We Can’ raise as much as possible. You can donate by clicking on the link below. Thank you. This entry was posted in News on April 26, 2017 by Lisa Medina. One Way UK is an interdenominational ministry committed to spreading the Gospel and provides training to equip teachers, children’s workers and Ministers to use puppets in their area of work and ministry. 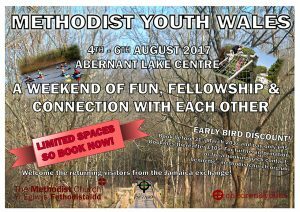 – a fun and practical day suitable for adults and children alike! 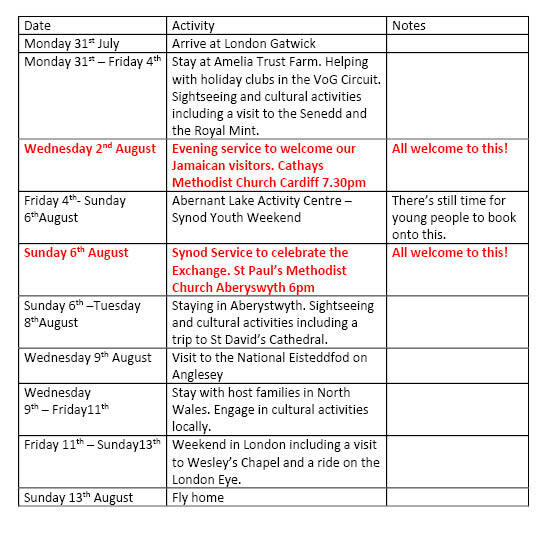 This Sunday’s (April 2nd) ‘Sunday Worship’ on Radio 4 comes from Neath Methodist Church and is led by the Synod Chair, Rev. Dr. Stephen Wigley together with the Superintendent Minister Rev. Chris Gray, and the Swansea Bach Choir. It’s one of a series following the Archbishop of Canterbury’s Lent Book, ‘Dethroning Mammon; making money serve grace’ which this week takes the theme; ‘What we give, we gain.’ It goes out at 8.10 am this Sunday on Radio 4,but if you miss it live, you can listen to it again on the Radio 4 IPlayer. This entry was posted in News on March 30, 2017 by Lisa Medina.